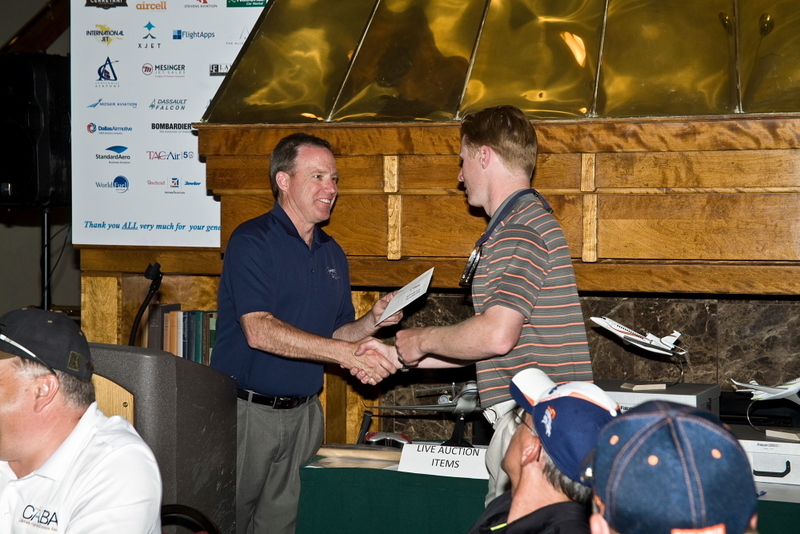 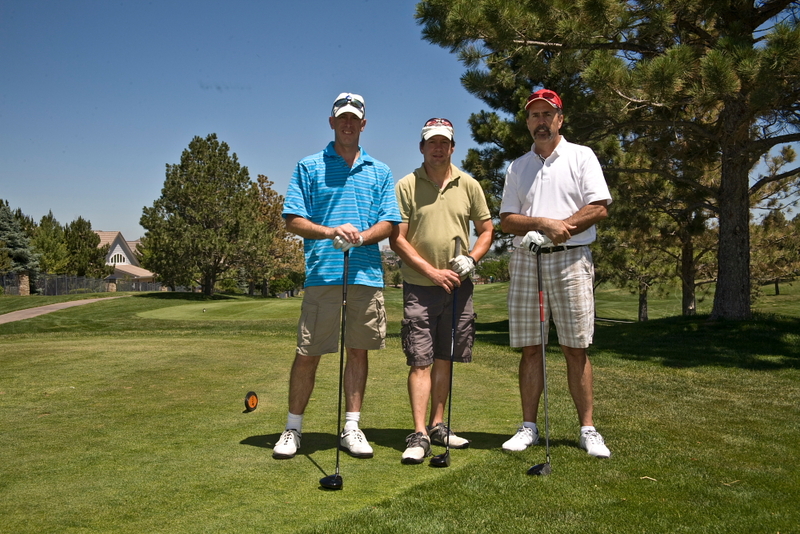 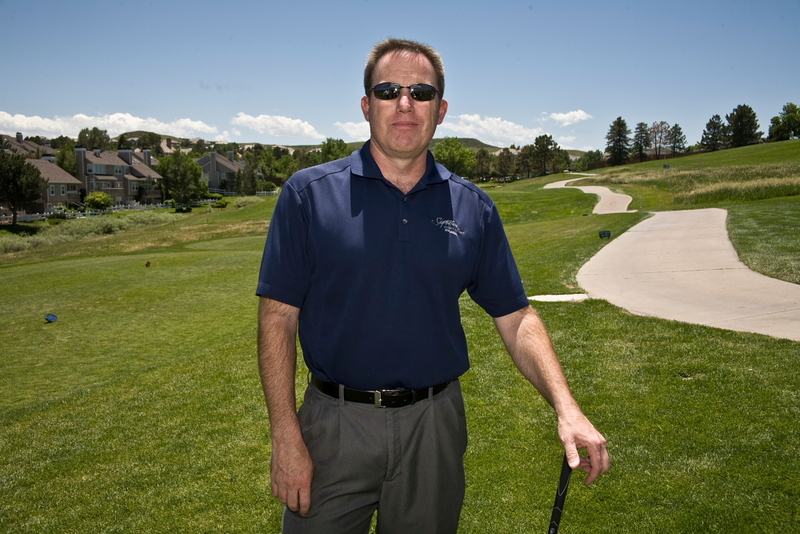 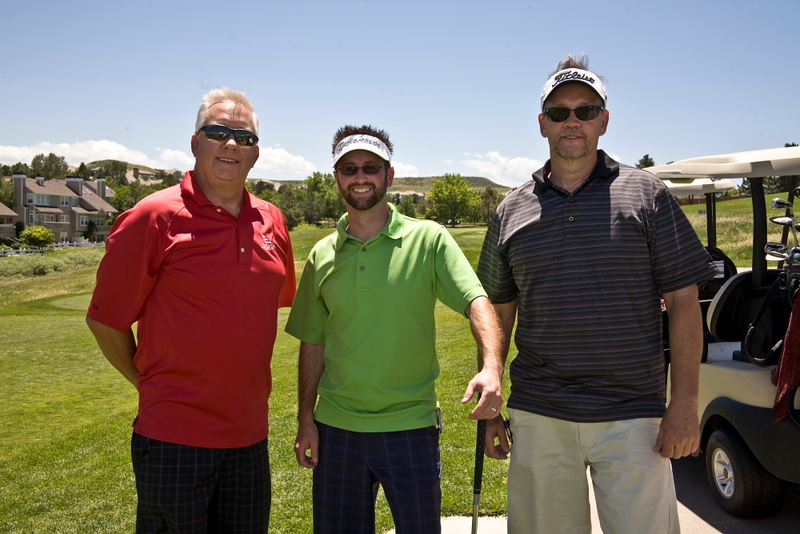 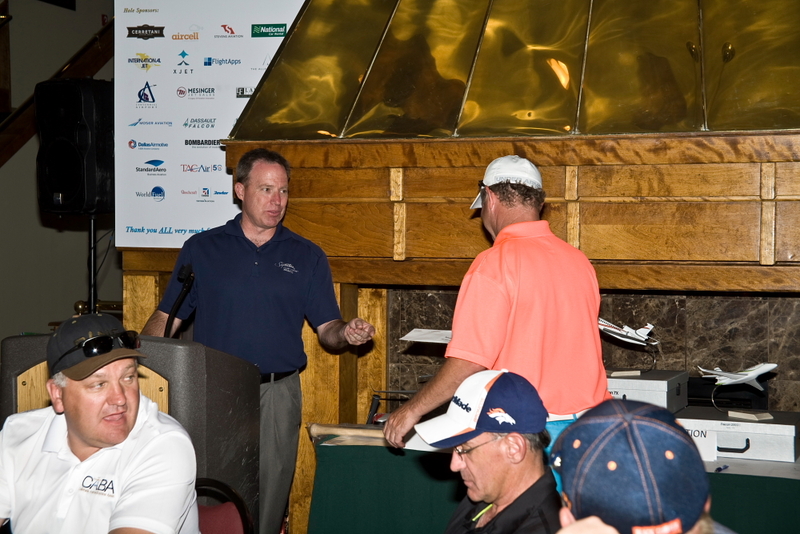 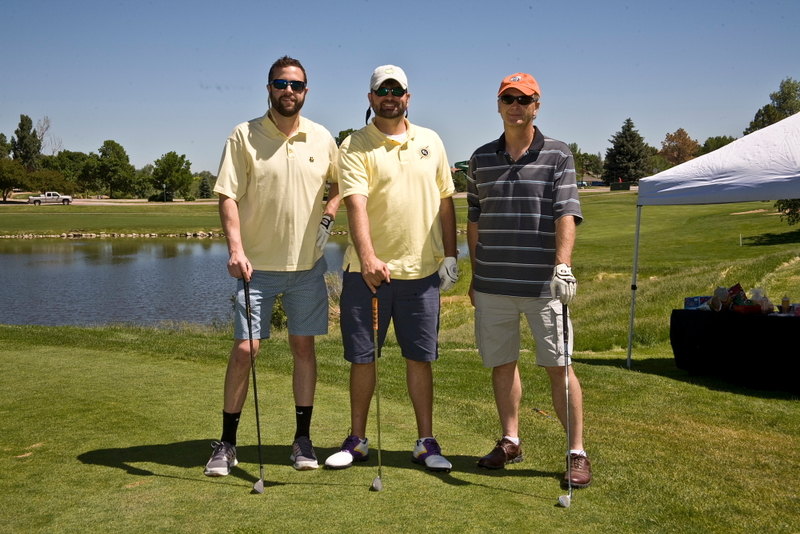 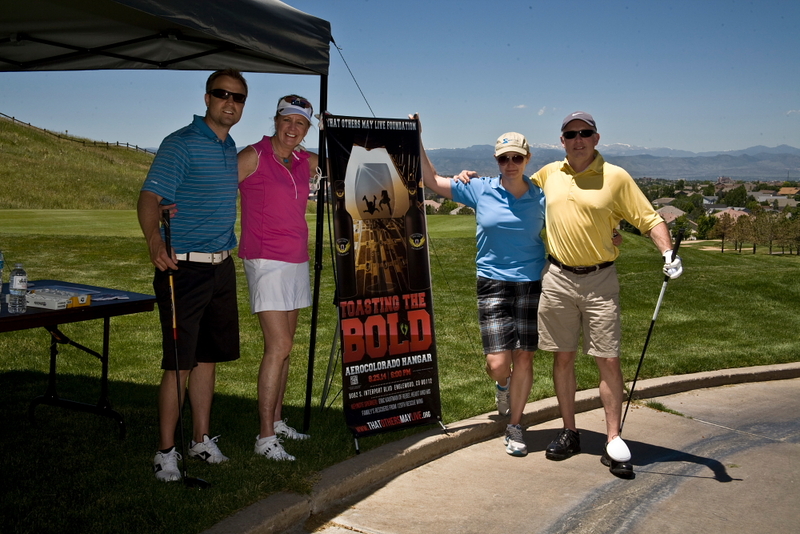 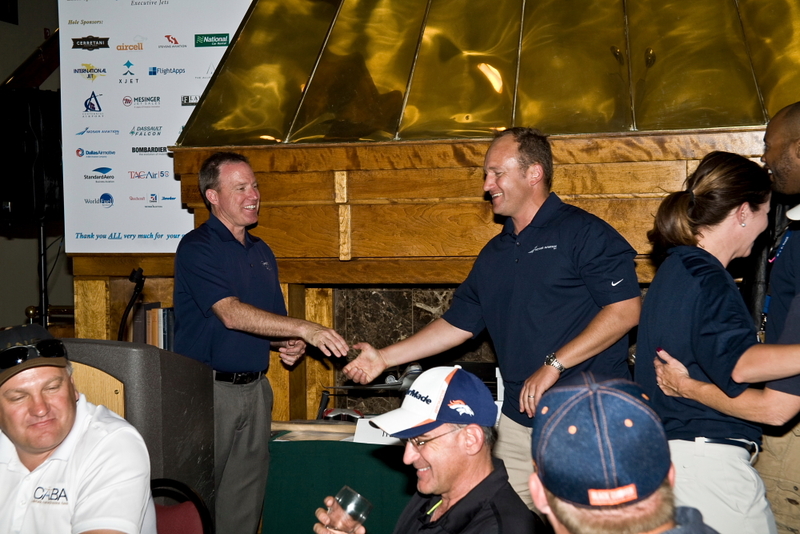 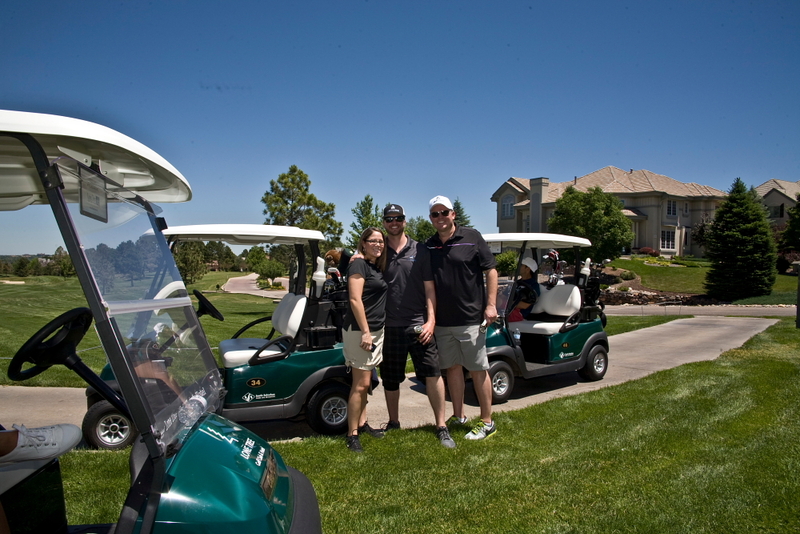 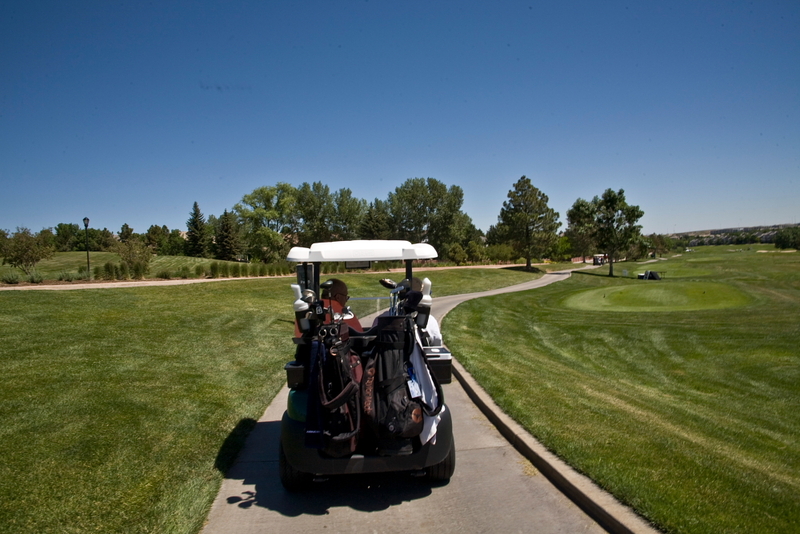 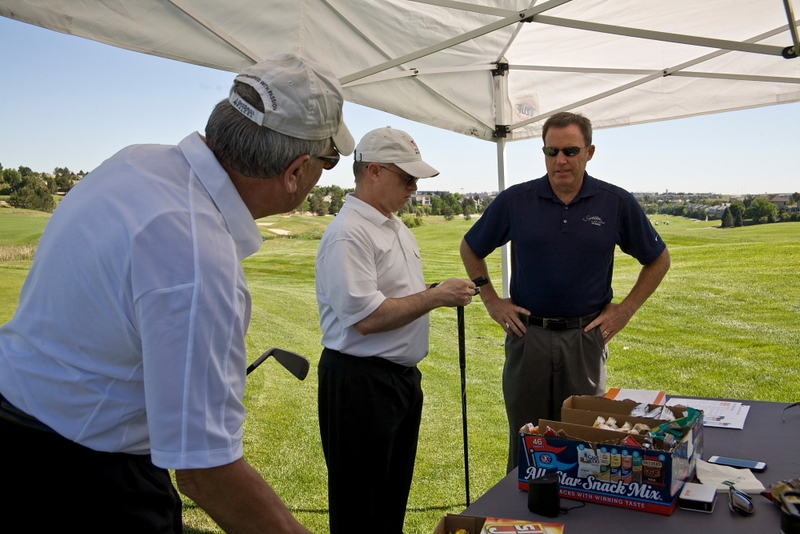 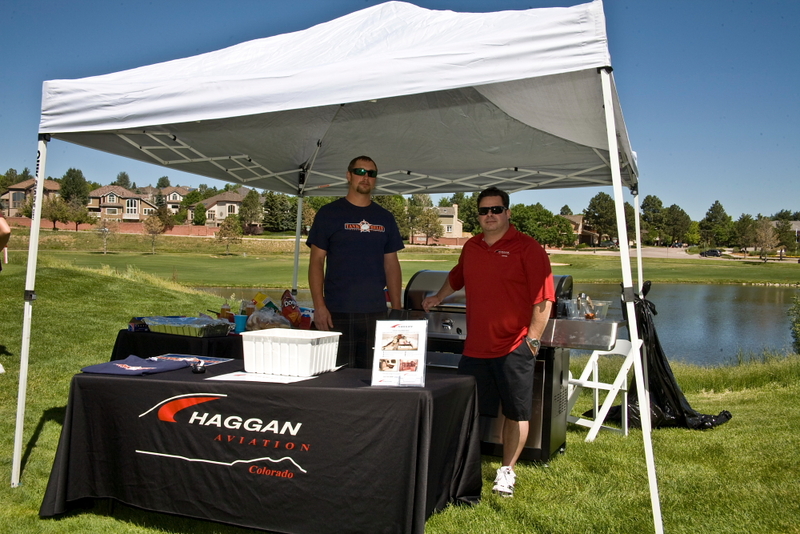 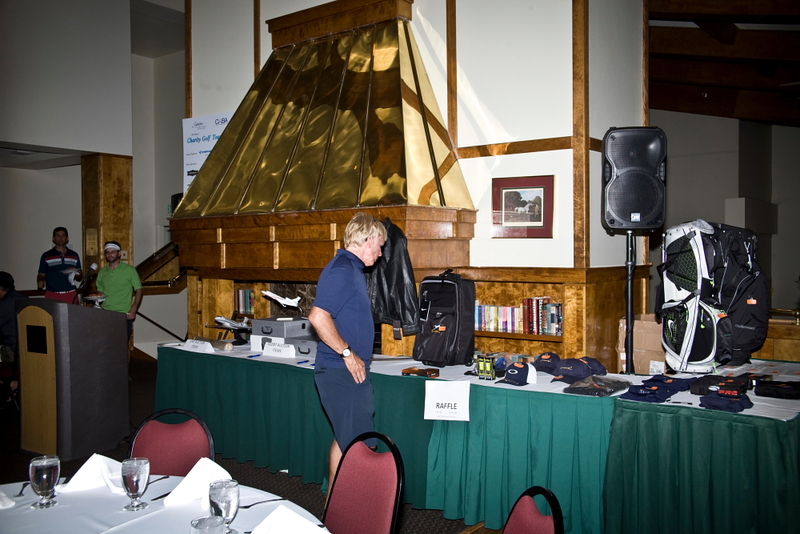 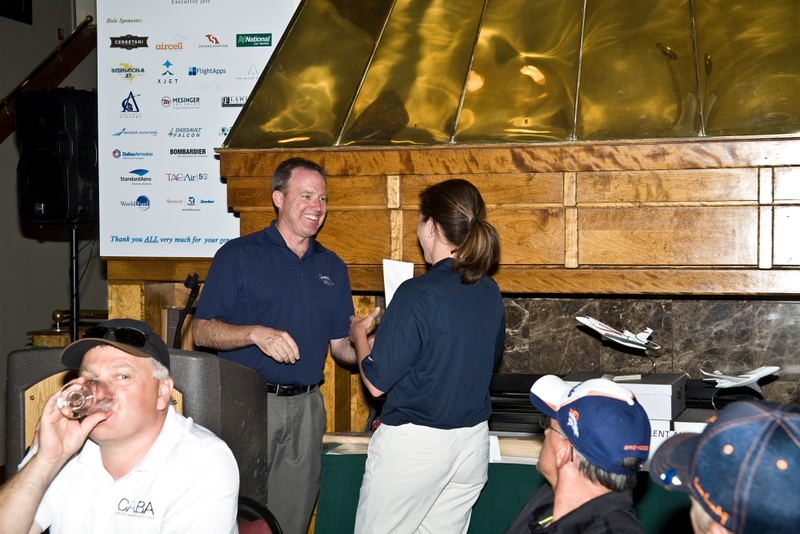 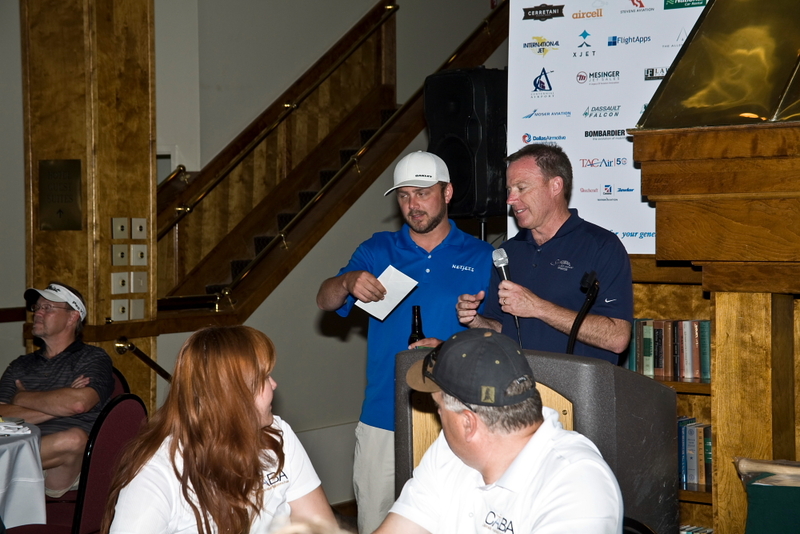 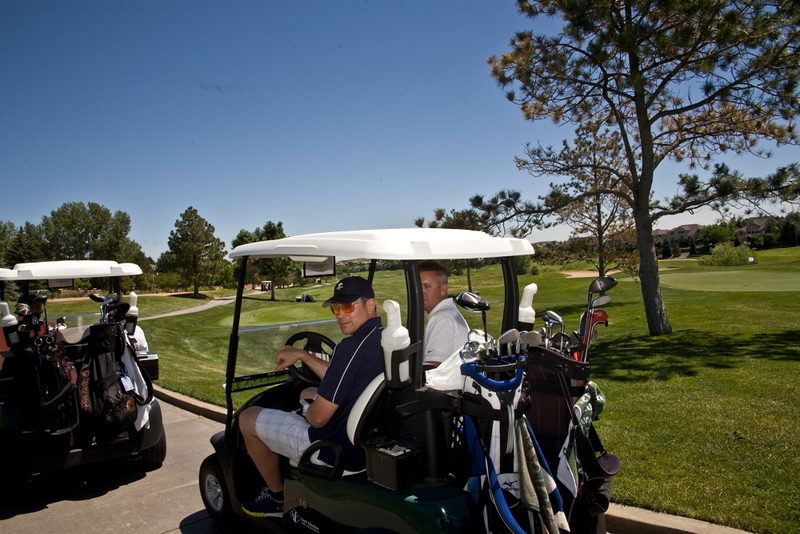 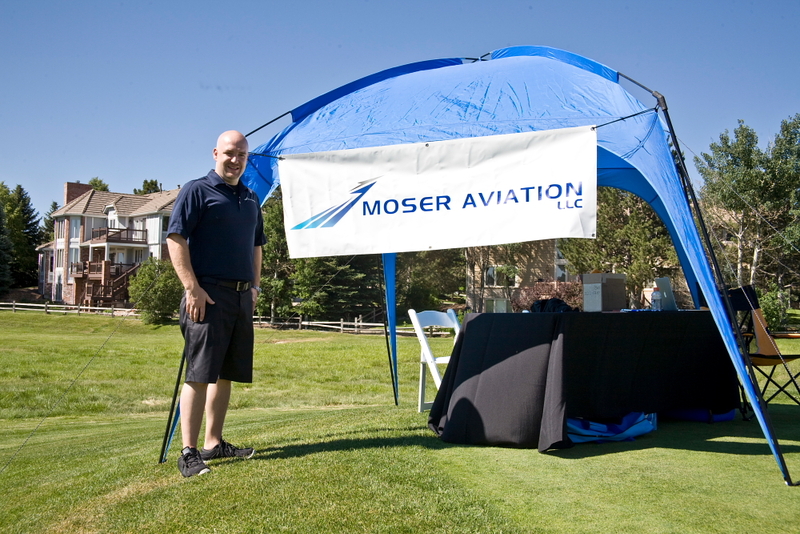 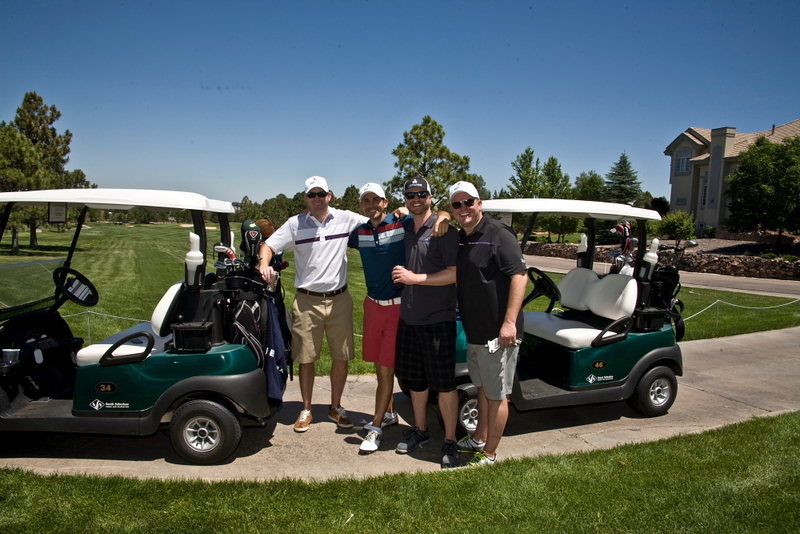 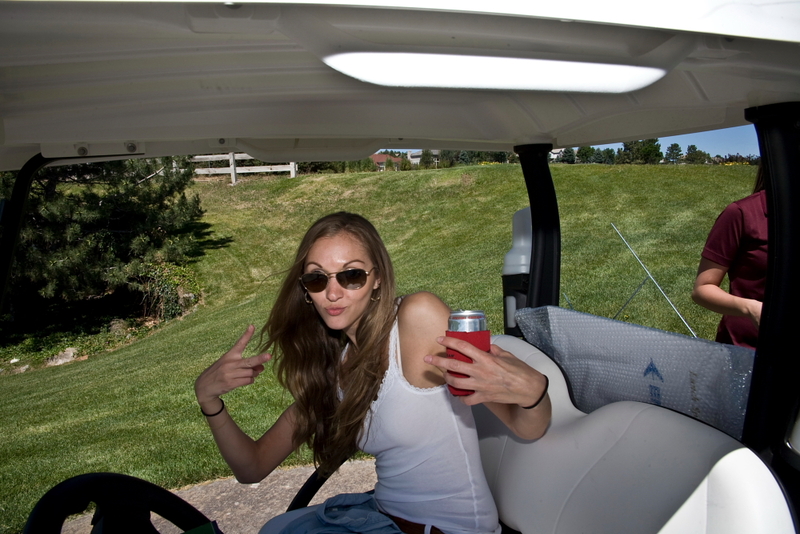 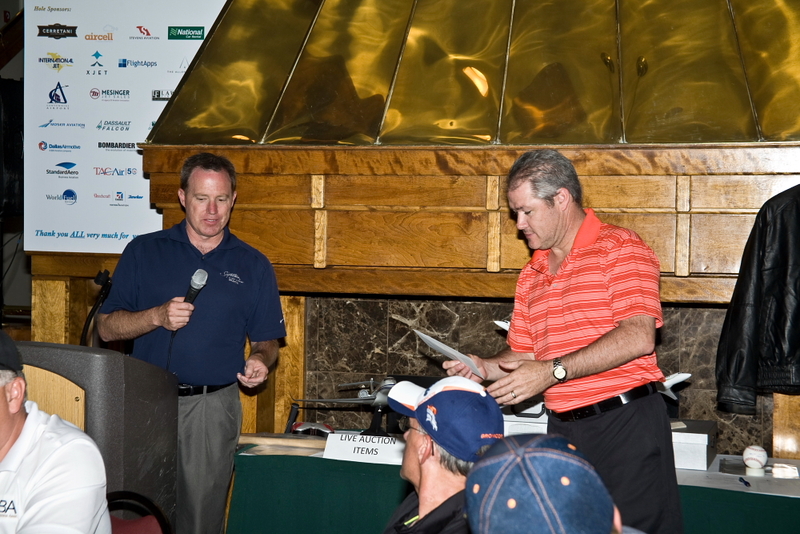 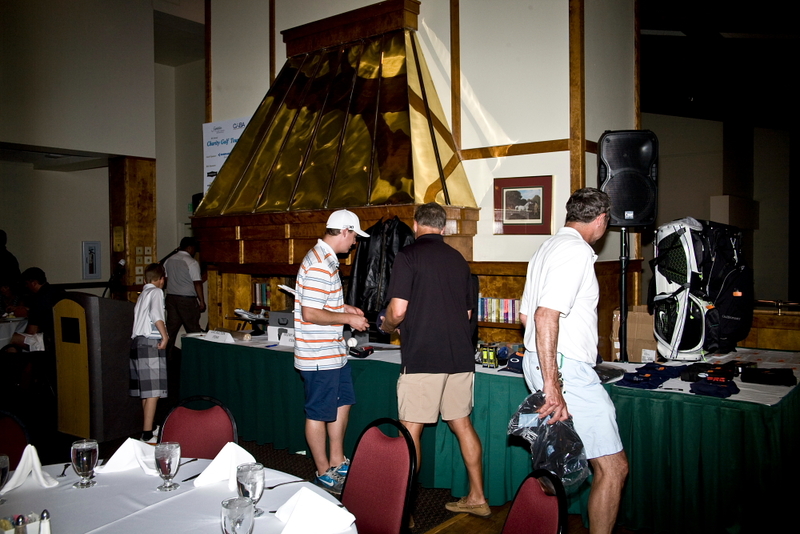 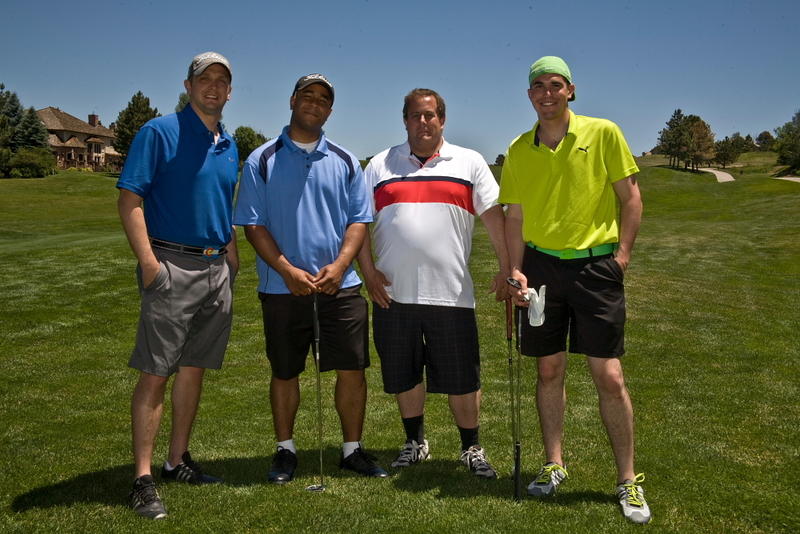 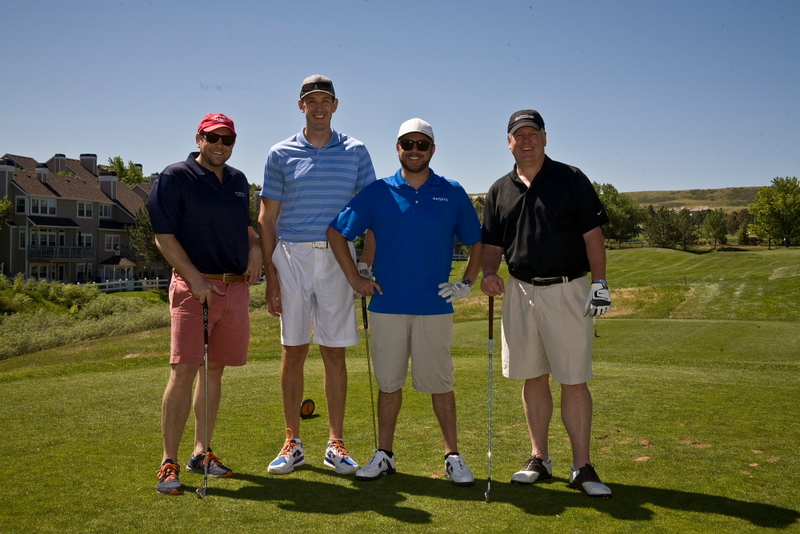 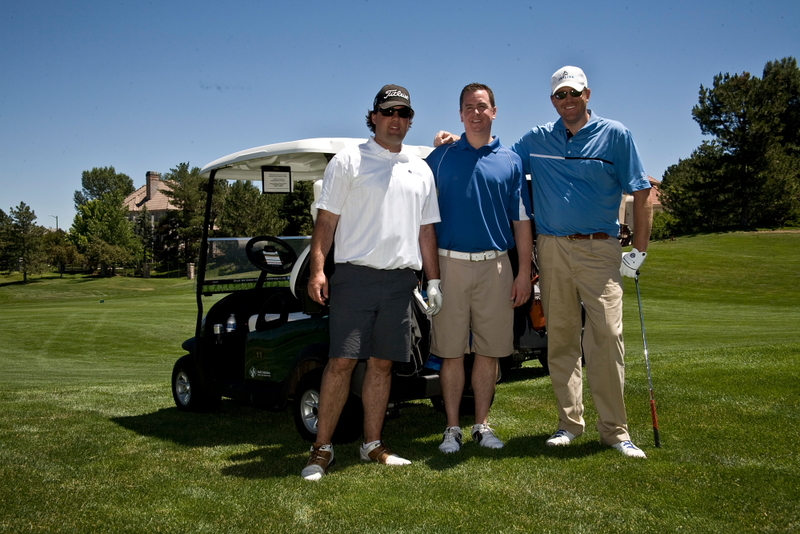 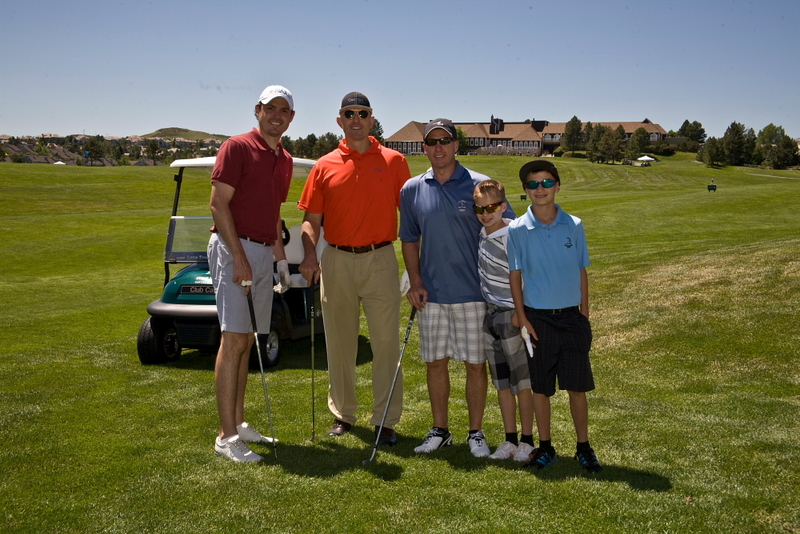 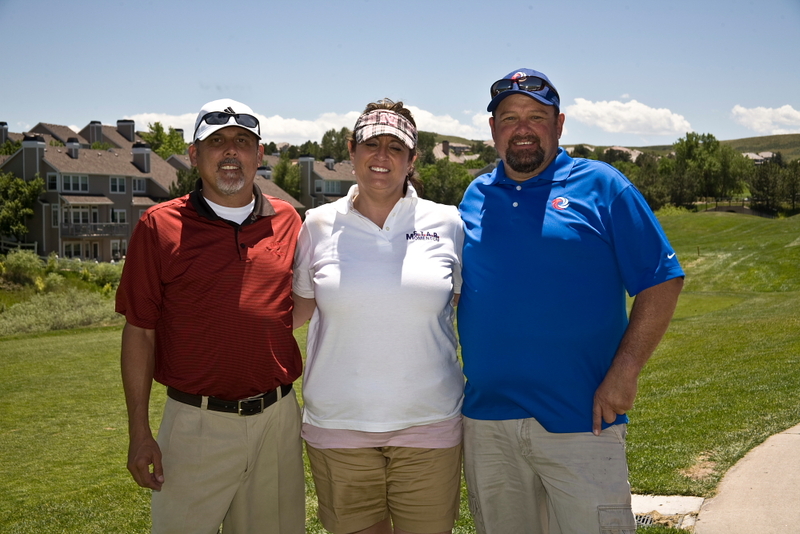 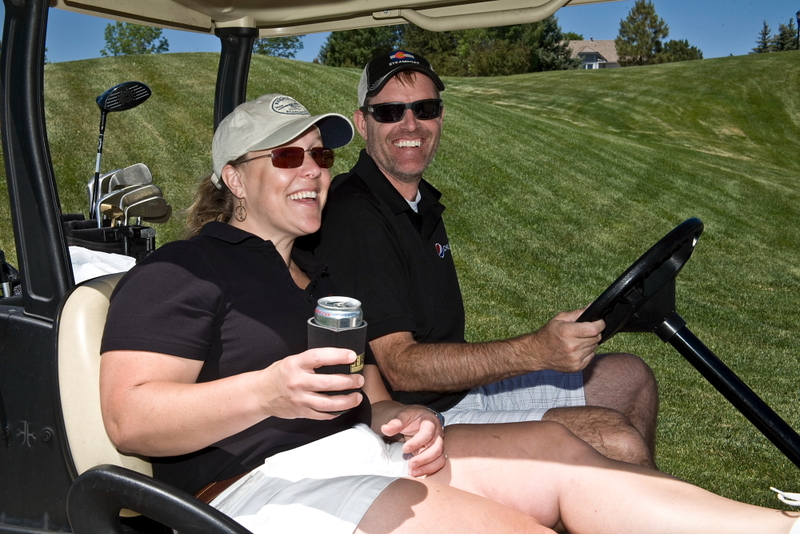 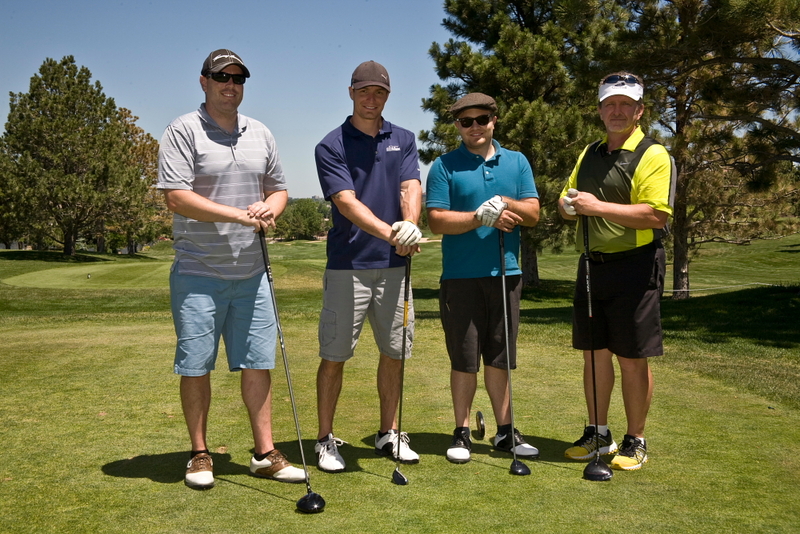 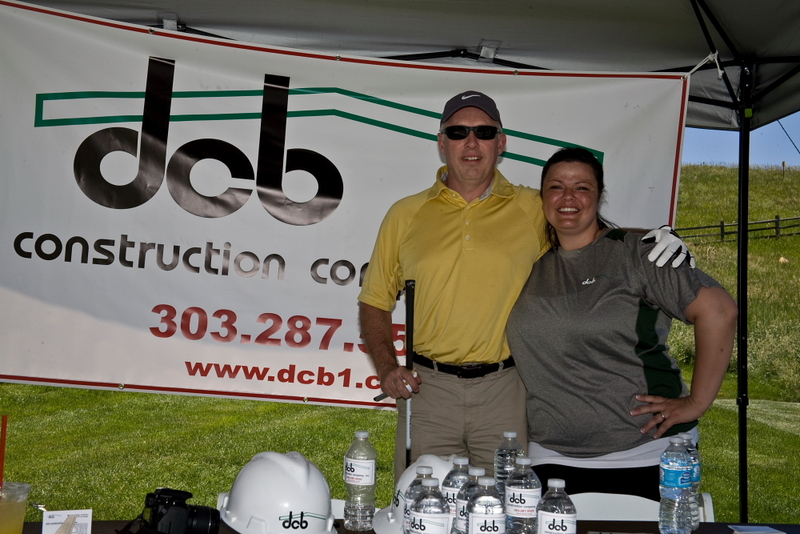 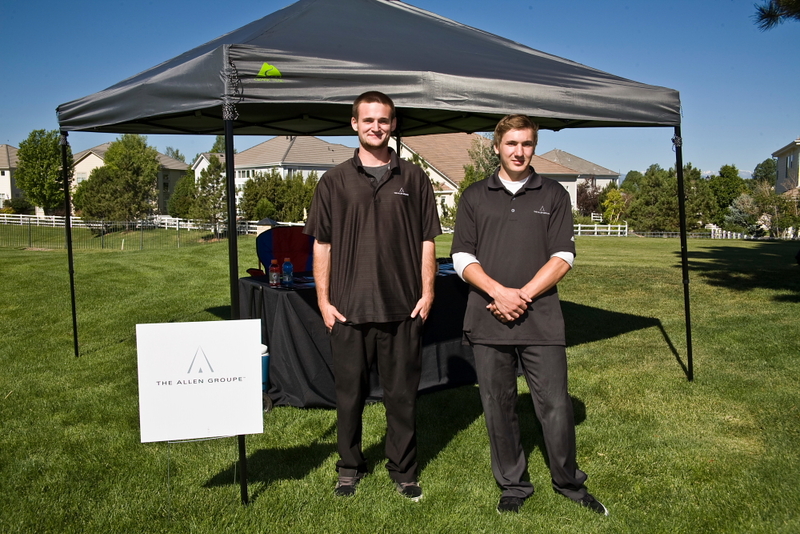 The turnout for the golf tournament at Lone Tree Golf Club was again absolutely fantastic! 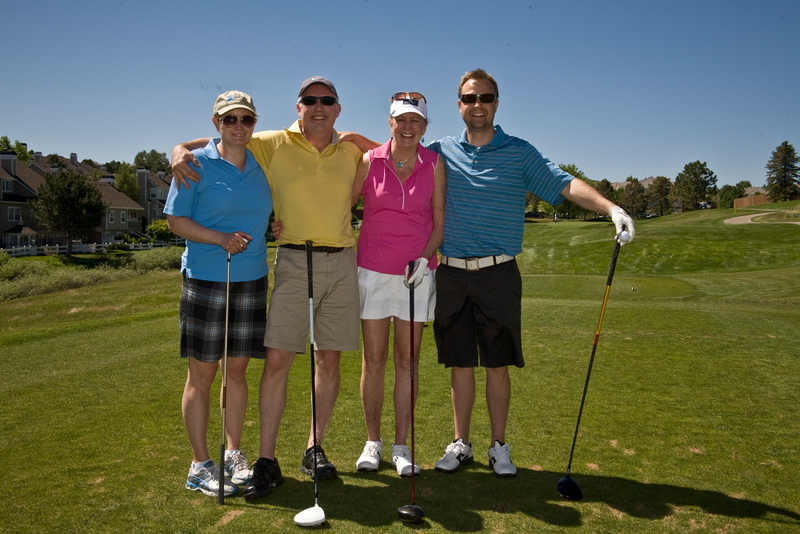 The weather was beautiful and again, 144 golfers filled the course, and much fun was had by all! 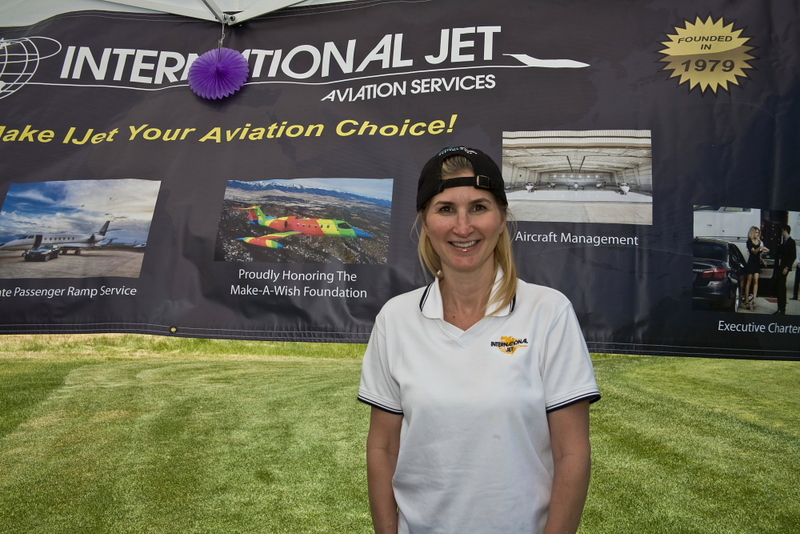 We wish to give you ALL a very sincere THANK YOU! 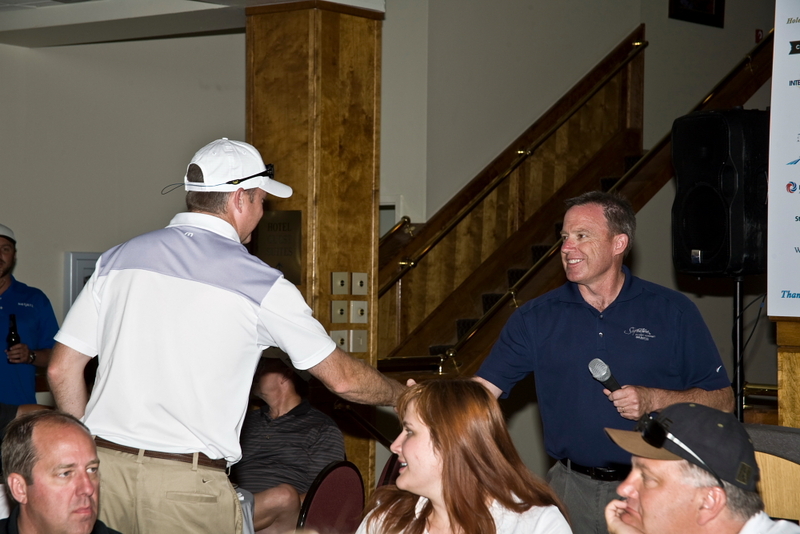 to all of our sponsors and golfers who made this possible! 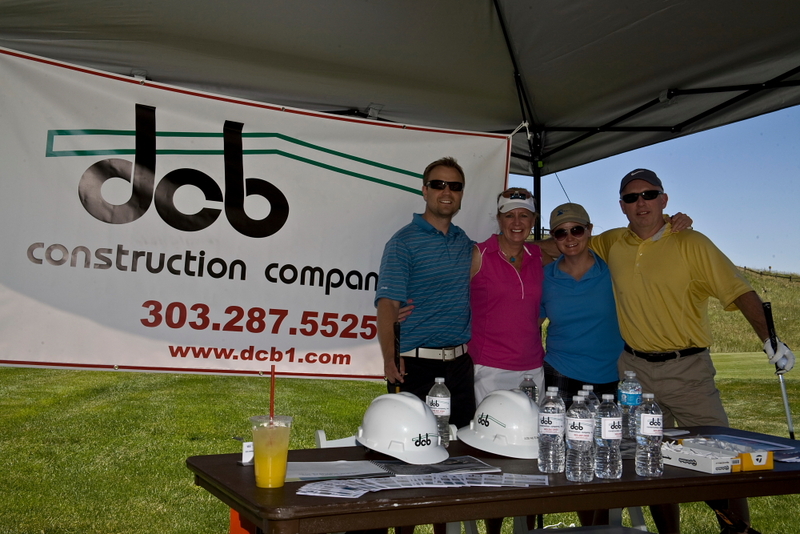 THANK YOU to ALL of our Sponsors. 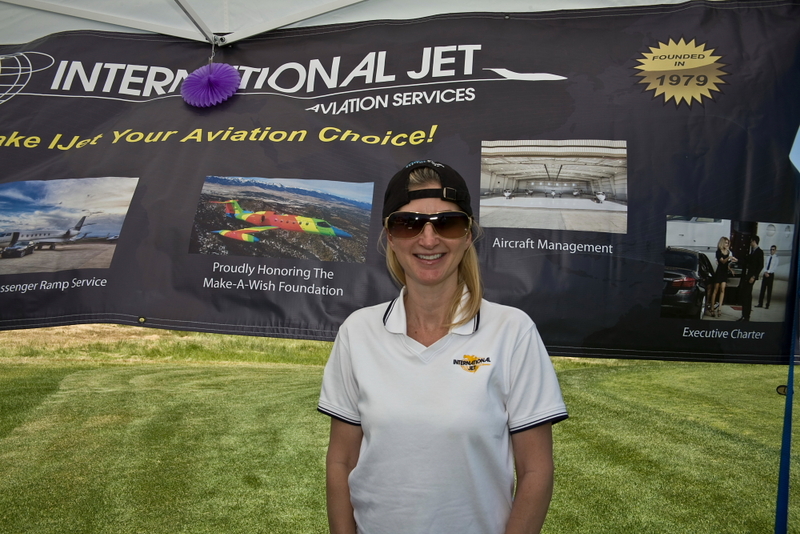 Without you, this would not be possible!